From gentle woodwind to crashing drums, this book is a perfect introduction to the world of classical music for young children. 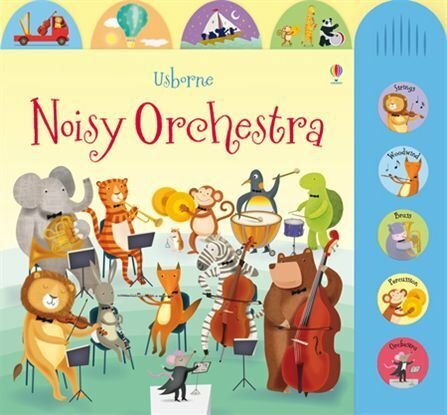 Join the animal orchestra as they rehearse for their concert. 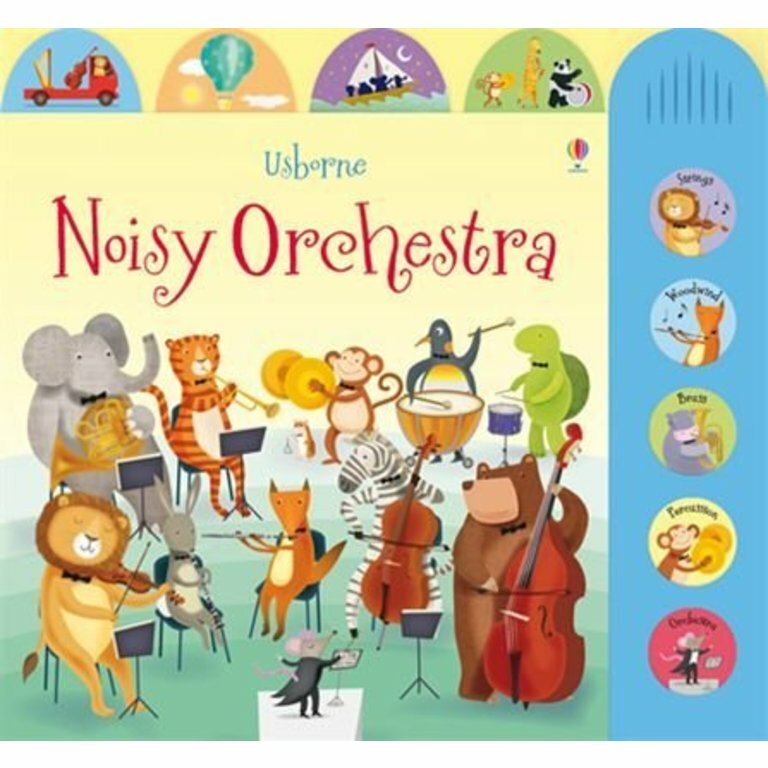 From hamster on the triangle to hippo on the tuba, listen to all the animals’ instruments by pressing the sound buttons, before hearing the entire orchestra playing together at the end. With whimsical illustrations and specially written music, this book is a total delight for young music lovers. A wonderful gift to inspire an early love of music. Music written and produced by Anthony Marks.